LONDON, ENGLAND Last month, four-time Grammy-winner, Hugh Padgham, won the MPG Award for Outstanding Contribution to UK Music. His work and studio wisdom has influenced many a producer and artist over the years including The Police, Peter Gabriel, and Phil Collins. In fact, it was Padgham’s unique treatment of Collins’ drums on In The Air Tonight that made Townhouse’s Studio 2 (Stone Room) the go-to for recording drum sounds during the 1980s, with neighbouring Studio 1 being the recipient of SSL’s 1000th console. 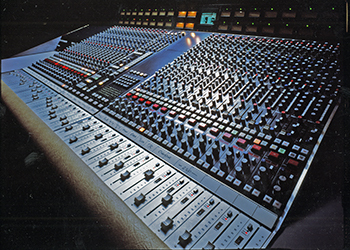 Padgham recalls joining The Townhouse in late 1978, and how it was one of the first studios in the world to install an SSL console. Padgham goes so far as to say that he owes his whole career to SSL and The Townhouse. 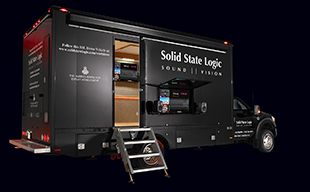 Find out more about the current Solid State Logic LMC+ module here.